Due to our Double Glazing Network membership, all of our casement windows benefit from world-class, and market-leading window design and security. This allows us the opportunity to offer a standard of casement window that sets the standard for aesthetic, security, thermal efficiency and design. 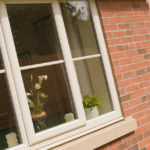 Our casement windows are manufactured using the unparalleled uPVC window profile from Liniar. This is the only uPVC windows profile to have been designed in the 21st century, and ensures a pioneering level of casement window standard. You can completely tailor your casement windows to your tastes, and they are available in a wide range of colours, designs, and opening features. These casement windows will not only be a beautiful addition for your Peterborough home, they will also be an accurate reflection of your personality. We offer our outstanding Casement Windows throughout Peterborough, Cambridge, Northamptonshire, Lincolnshire, Buckinghamshire and Milton Keynes. 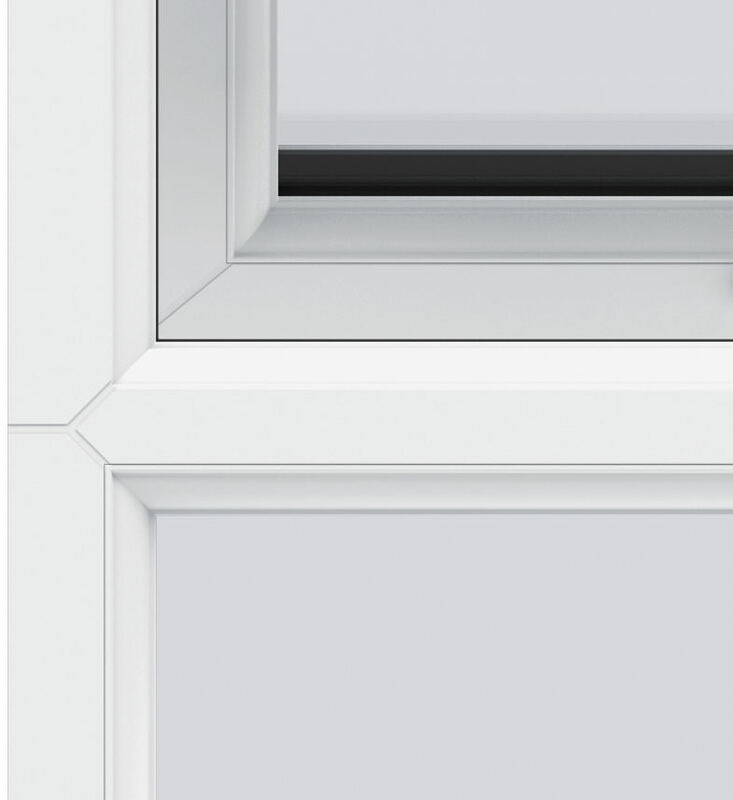 The chamfered rebate allows for a contemporary, clean appearance this creates a sophisticated aesthetic that benefits from attention to detail. 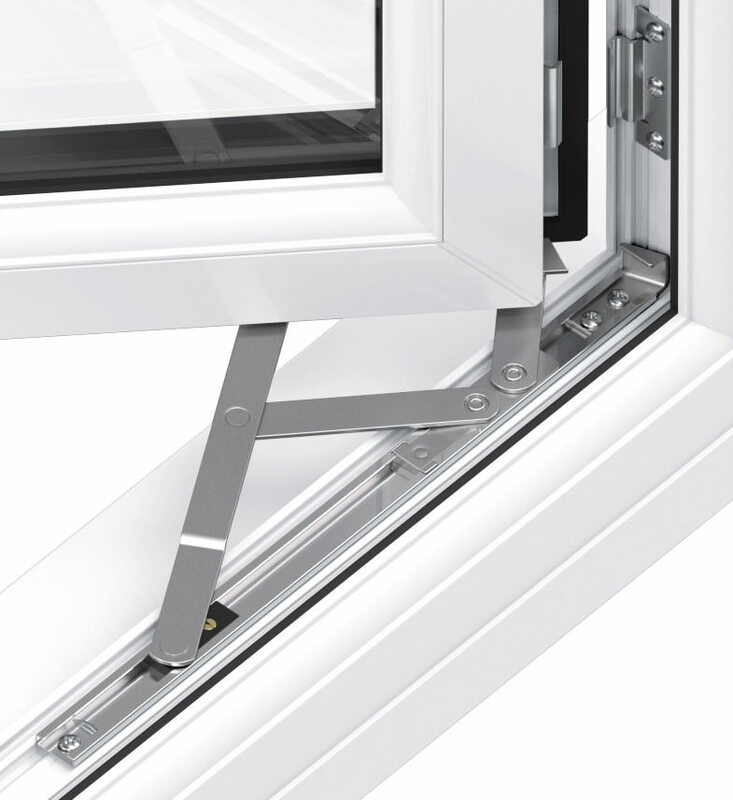 The Liniar profile combines a unique ‘glazing flipper’ gasket, size-optimised chambers and a thermal dam to achieve outstanding levels of thermal efficiency. 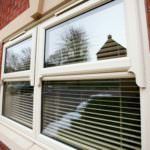 All casement windows are secured by Yale. This world-class, high security shootbolt locking system will guarantee an unparalleled security for your home. These market-leading windows can achieve a WER of A+14. This is the highest available, and will greatly enhance the heat retention of your property. 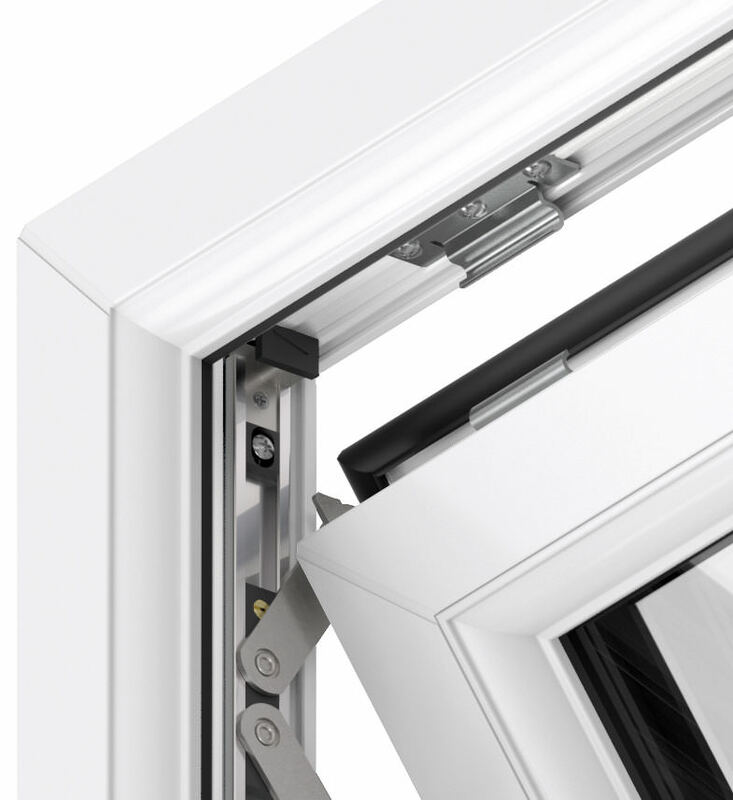 Unbeatable for their safety, our casement windows use stainless steel friction stays that have been tested to 20,000 cycles for ultimate protection. Ultra slim sightlines allow for a larger surface area of glass. This ensures increased light allowance, and increased views. 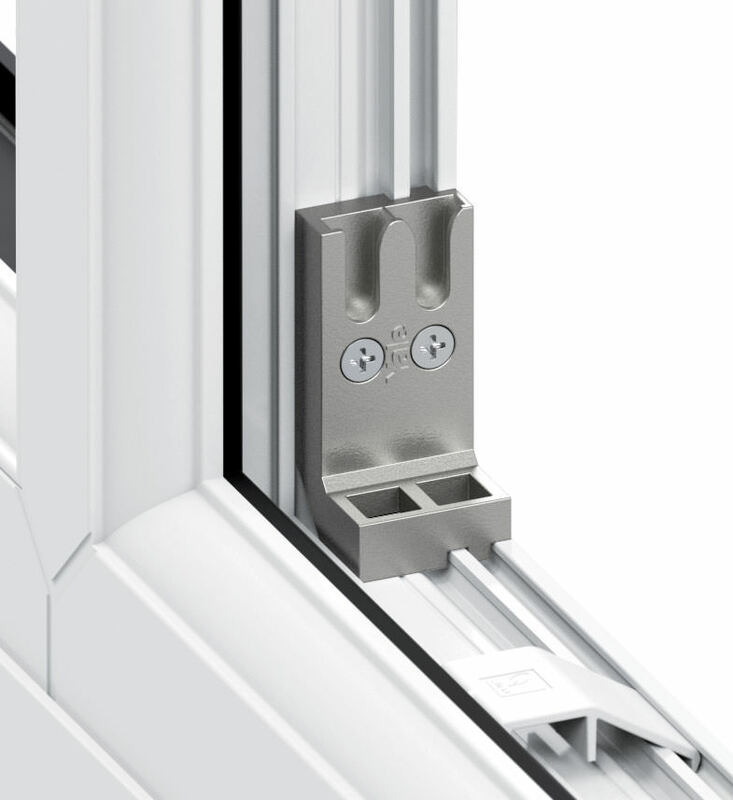 The combination of Liniar’s innovative profile, and Yale’s world-class locking systems means that our casement windows completely outclass your average uPVC window, in every way. Not only are they functionally superior, it also achieves a beautiful aesthetic with its slim sightlines and chamfered rebates. The Yale locking system not only ensures an unbeatable level of security for your Peterborough home, it also guarantees peace of mind. All Yale locking systems come with a 10-year mechanical guarantee, and a £1,000 security guarantee. This means that your home security will be covered for 10-years after your windows are installed, and in the unlikely event of a break-in, you’ll receive £1,000 towards your home content insurance. 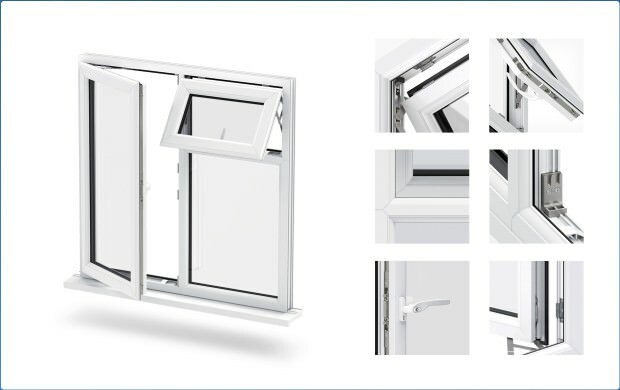 The Liniar profile effortlessly combines a myriad of design features to achieve unbeatable, and pioneering levels of window quality. 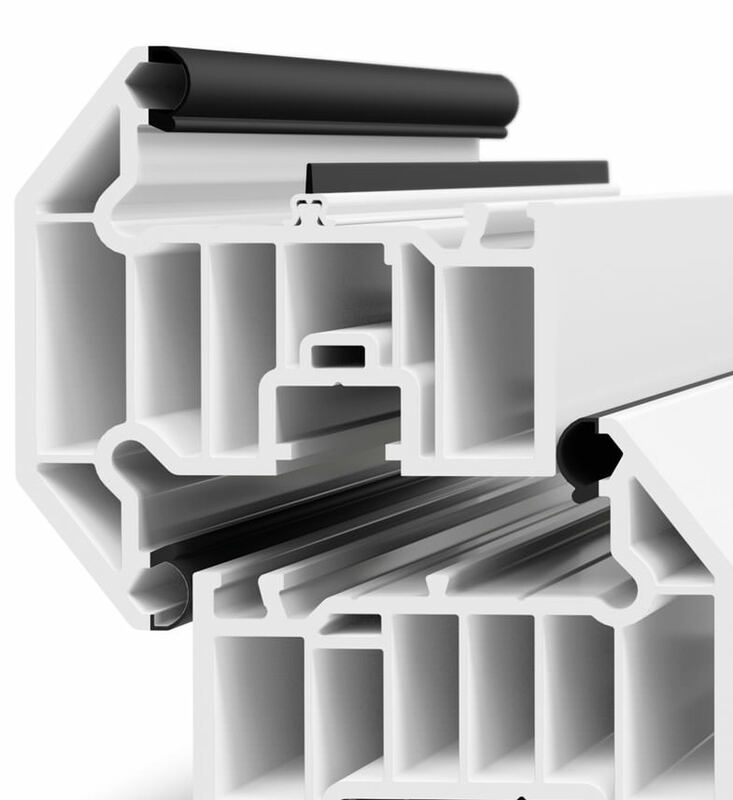 To ensure an innate level of enhanced strength and durability, the Liniar profile utilises integrated reinforcing to provide exceptional rigidity, whilst minimising the need for steel reinforcing. Our casement windows will substantially increase the heat retention of your home. By using size-optimised chambers to break up mini convection currents, the Liniar profile is able to lock in pockets of warm air. When this is used with the unique ‘glazing flipper’ gasket and thermal dam, these pockets of warm air stay inside your property for much longer, due to a greatly decreased great of heat transfer. This increased heat retention means you will need to heat your home less. 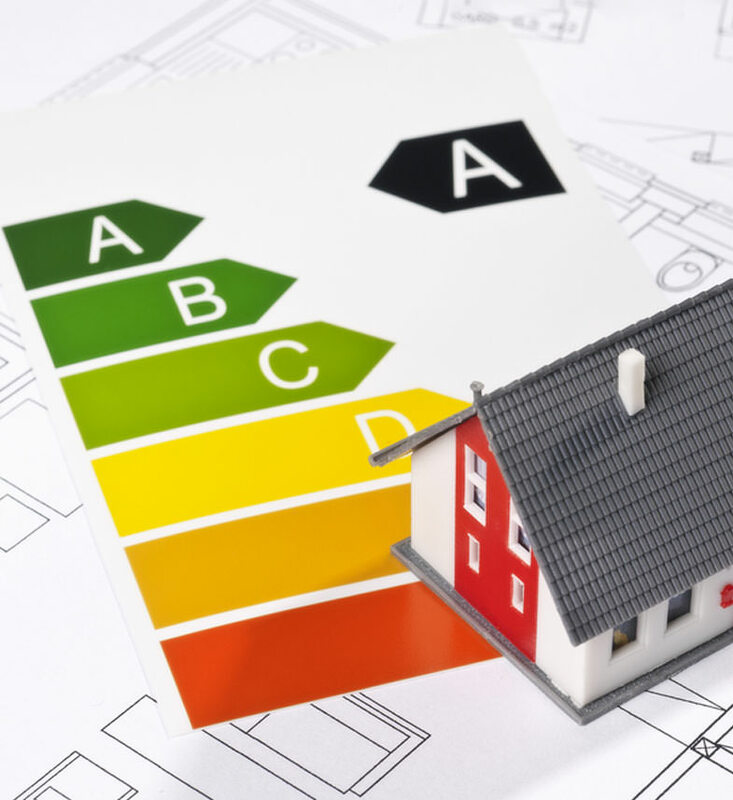 This means our casement windows will not only save you money on your heating bills, they will also cause a notable reduction in your carbon footprint. 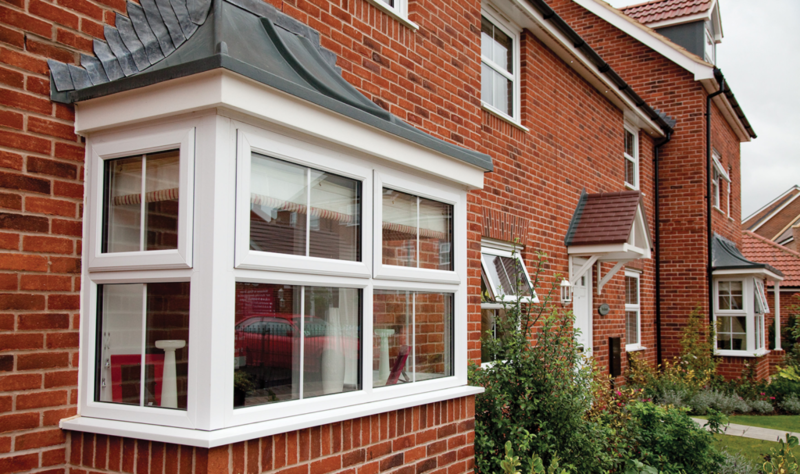 Choose casement windows from WFS Anglia Ltd today, and enjoy all the benefits of what the best can bring. 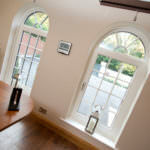 Interested in our casement windows prices? Get a free, easy online quote today and benefit from our superb pricing throughout Peterborough, Cambridge, Lincolnshire, Buckinghamshire and Milton Keynes. Alternatively, if you feel you need more information, you can get in touch via our online enquiry form, where one of our friendly team will always be on hand to help.